Down to 162 players from a starting field of 376 in today's Monster Stack, while the HORSE field increases to 52 entries after two levels of play. The Monster Stack plays 21 levels today, coming back Wednesday at 11am for Day 2. Players are going on a 40-minute dinner break at the end of this level. HORSE is a one-day event, playing down to a winner tonight. 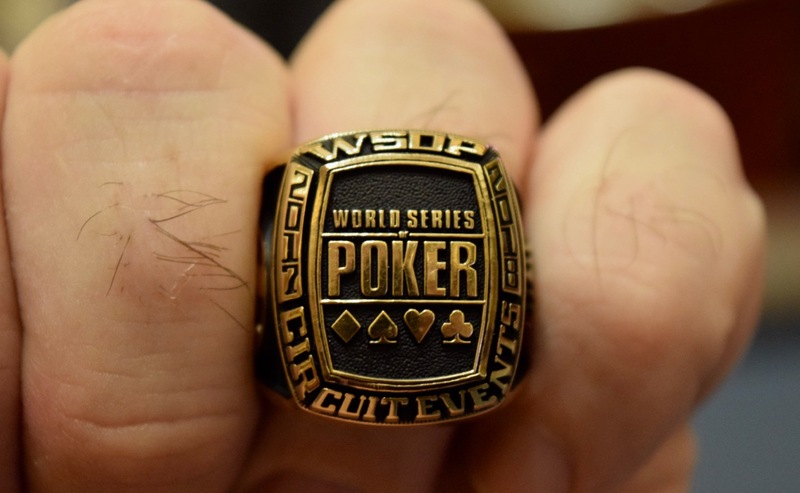 That's our up-to-the-minute WSOP Circuit Thunder Valley update. We not return you to the pokers at your table.